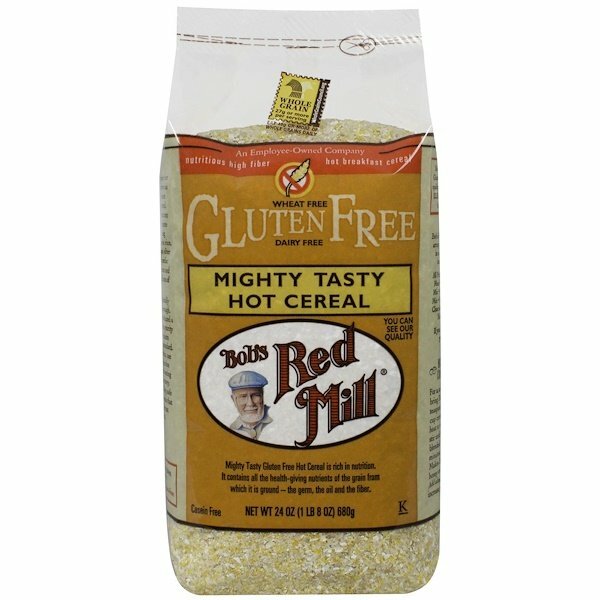 Mighty Tasty gluten-free hot cereal is rich in nutrition. It contains all the health-giving nutrients of the grain from which it is ground-the germ, the oil and the fiber. 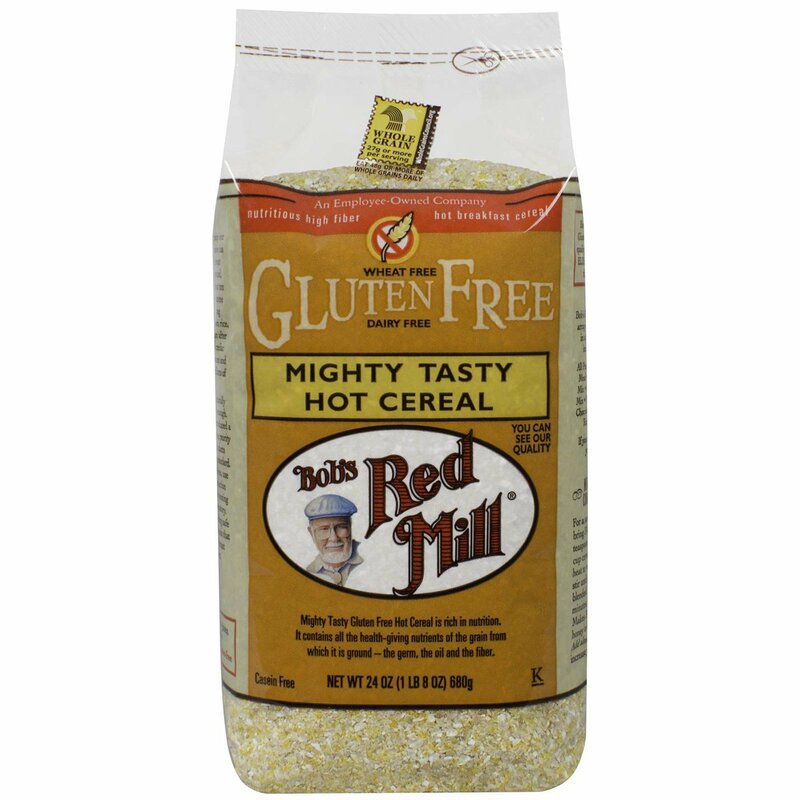 For a savory hot breakfast cereal bring 3 1/4 cups water and 1/2 teaspoon salt to a boil. Stir in 1 cup cereal and immediately turn heat to very low, continuing to stir until cereal and water are blended. Cover and cook for 10 minutes, stirring occasionally. Makes 3 1/2 cups. Serve with honey or brown sugar and milk. Add almost any fruit or nuts to increase your breakfast nutrition. 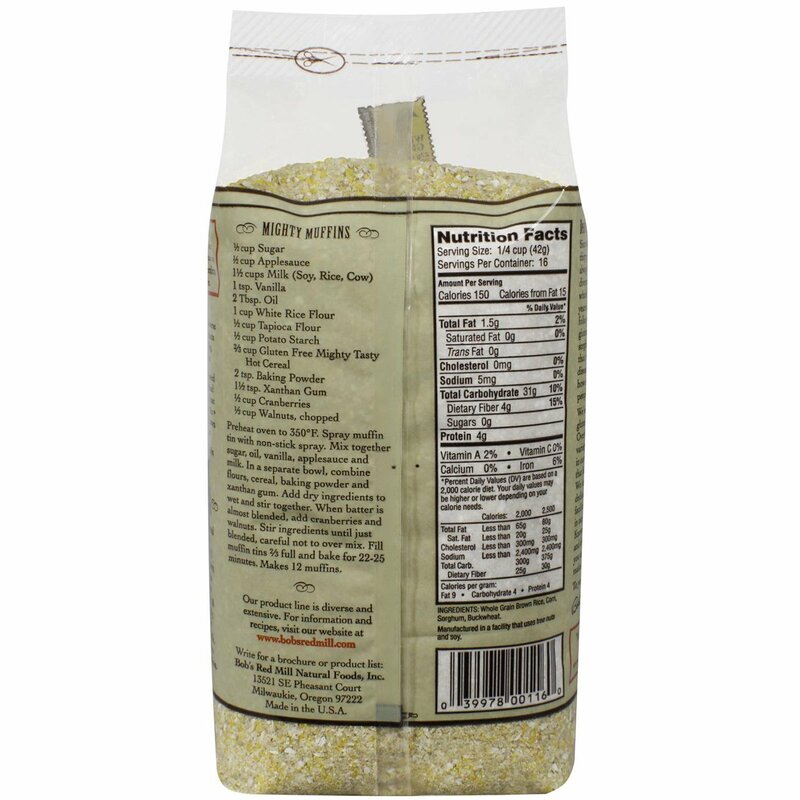 Whole grain brown rice, corn, sorghum, buckwheat.